The iP300-330 USB Laptop Optical Probes are designed for reading and programming electrical power meters employing the IEC FLAG round optical port. These probes are specifically configured for use with Desktop and Laptop computers employing USB 1.1 or 2.0 compatible interface ports. Its optical circuitry supports IEC 62056-21 or IEC 1107 communications protocol. They derive power from the USB ports so there is no need for external Battery Packs or AC Adapters. The power to these probes is controlled by the “power switch” mounted in the probe head. When probe not in use, the switch turns off and power is conserved, extending the laptop’s battery charge. These probes come with Windows Device Drivers that create a Virtual Serial Port to communicate with the meter manufacturer’s windows based software. These drivers are supplied with the probe or can also be downloaded from website. 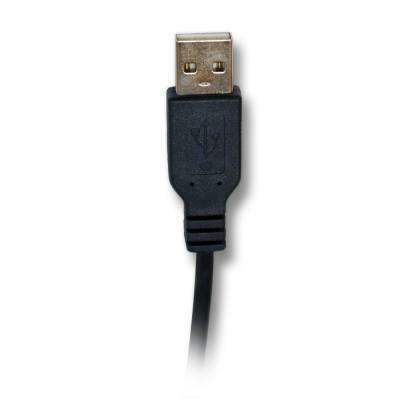 Download USB Drivers here. The iP300-330 Optical Probes use advanced optical sensors to collect meter data and transmit it to the Laptop computers. This allows metering data to be recorded more simply, accurately and efficiently. In addition, the iP300-330 probes incorporate a universal compatibility design to read virtually all utility meters, registers and recorders. The iP300-330 Optical Probes solve problems relating to mechanical wear-out due to the demanding environment under which probes are constantly subjected to. We address this problem using the most rugged mechanical and electrical design in the industry. These probes are designed with an almost indestructible aluminum head that contains powerful magnets that ensure a good retention when attached to the meter’s optical port. 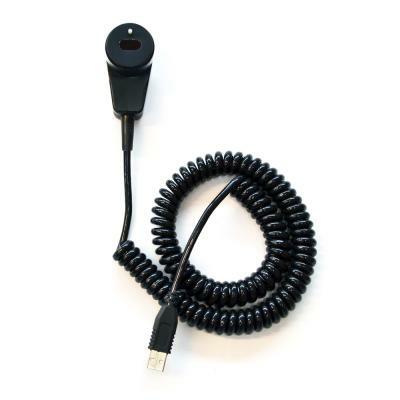 They are also designed with a high-endurance polyurethane molded cable 18” long that withstands the outside rugged environment. This claim is backed with an aggressive warranty and service policy. 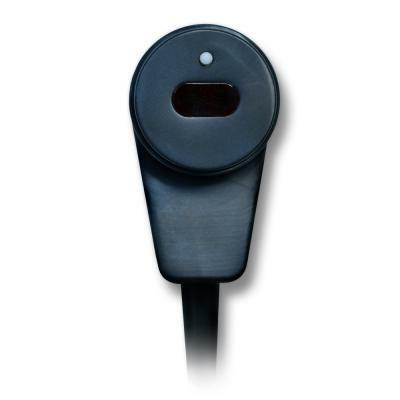 Download datasheet iP300-330 “USB” Universal Optical Probe.